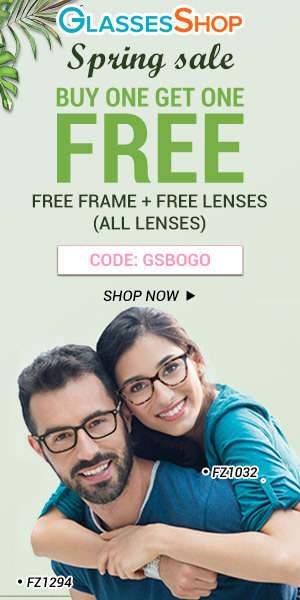 Whether you need a backup pair of prescription glasses or just can’t afford to pay hundreds of dollars for a new primary pair, we’ve got you covered. Online retailers are perfect for finding prescription glasses that fit you and your budget well. No need to sacrifice quality or style either – our team went in search of the best frames and lenses around for under $100. See our picks for both men and women, including single-vision lenses. 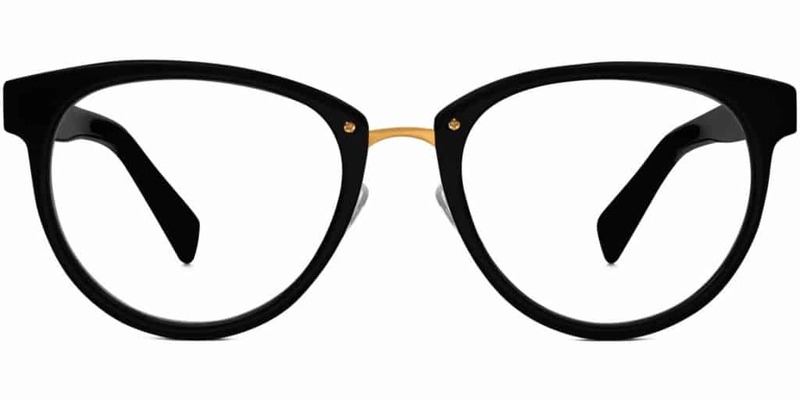 For super affordable glasses, your best bet is to go with plastic frames. Just be careful that you don’t go too cheap though as the frames may break or crack easily. 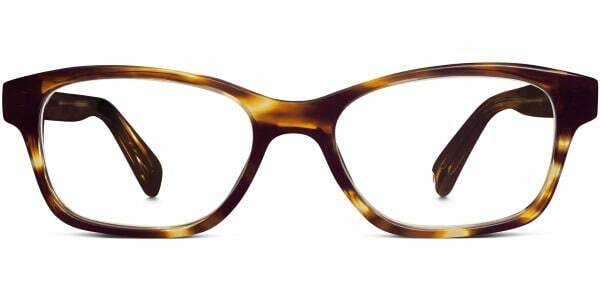 This classic rectangle frame from Zenni is a good mix of budget-friendly and durability. Single-vision prescription lenses are even included with anti-scratch and 100% UV-coating included to boot. 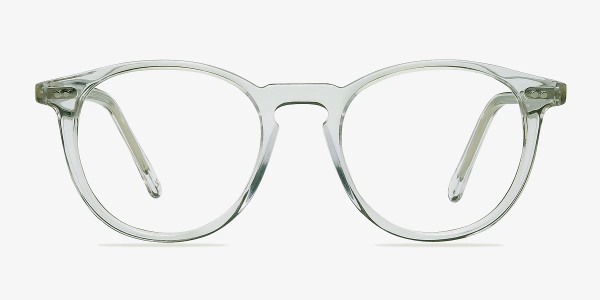 If metal frames are more your style, this stylish pair in silver are a great pick. Large round lenses and adjustable nose pads ensure a good field of vision and fit. Prescription 1.5 index lenses with anti-scratch and anti-reflective coatings are included. 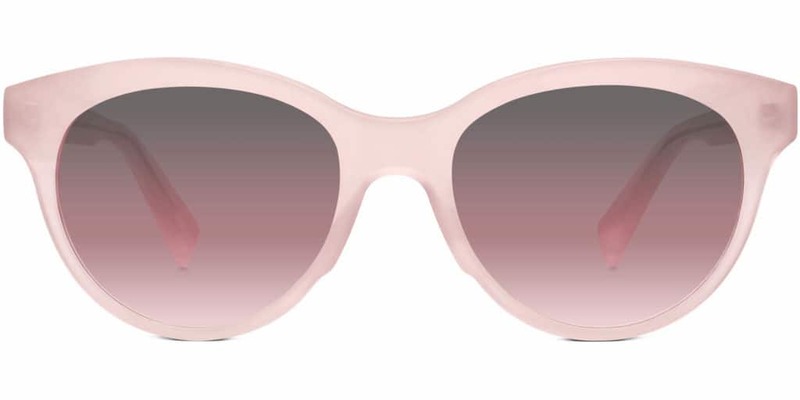 You can also get it with thinner lenses and UV-coating for $50.95. 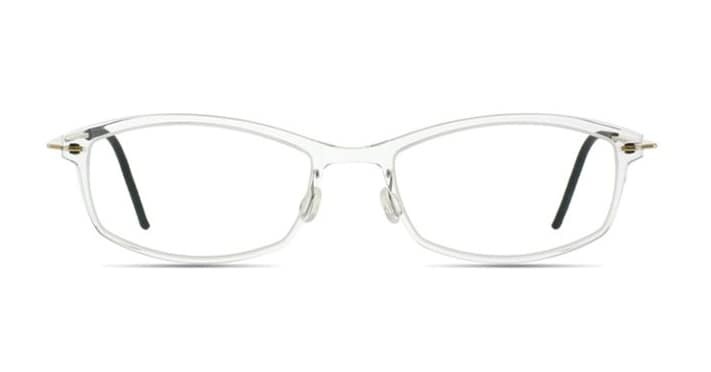 If you’re looking for a semi-rimless frame, this one’s a knockout with it’s subtle cat eye lift. 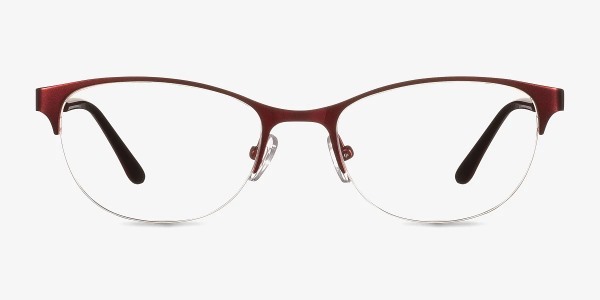 EyeBuyDirect’s Melody in red is one of our faves and gets rave reviews for how lightweight and comfortable it is to wear. Available with standard CR-39 lenses for $41.95 or polycarbonate 1.59 index for $53.95. 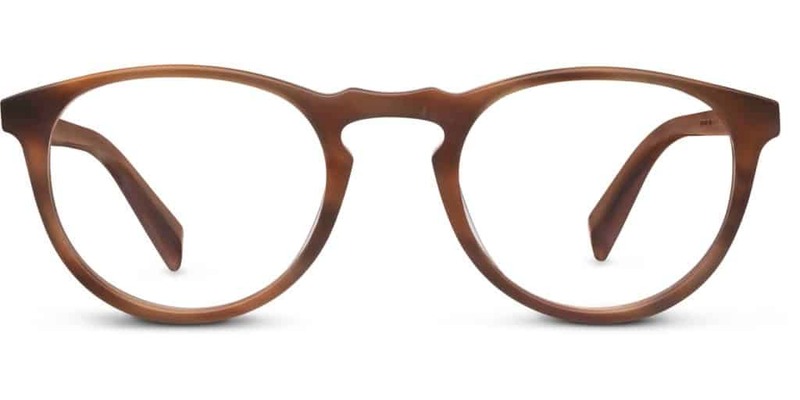 For a classic tortoise shell frame, it’s hard to beat Warby Parker’s Sims frame with it’s rounded rectangular lenses. Great for narrower faces, this pair comes complete with 100% UV-protection, anti-scratch and anti-reflective treatments in your Rx lenses. This round tortoiseshell frame from Zenni is easy on the eyes and wallet at just $15.95 including single vision lenses. It’s highly rated by past purchasers (4.5 out of 5 stars) and goes great with all looks from casual to business. Another winner for under $20! This stainless steel frame comes in jet black and has adjustable nose pads. The rectangular lenses are streamlined and sophisticated with sturdy temple arms to keep them put. 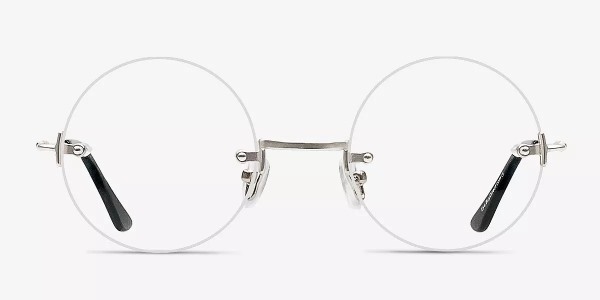 If you’re looking for a totally rimless pair, this silver round lens frame hits the mark for not too much dough. 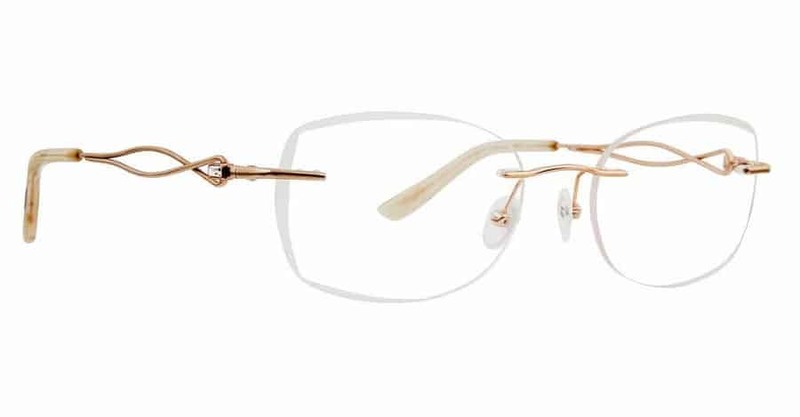 Word to the wise – rimless frames are best if you have a light prescription. Otherwise your lenses will be too thick to support unless you pay more for a higher index (i.e. thinner) lens. Our last pick for men is still well under $100. This clear frame sports round lenses and includes premium polycarbonate 1.59 index prescription lenses in the cost. 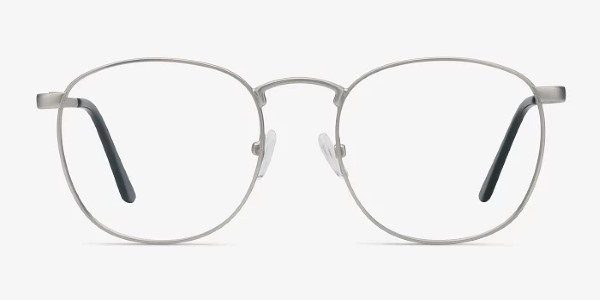 From EyeBuyDirect’s premium RFLKT line, people rave about how the quality compares with frames that cost a few hundred dollars.